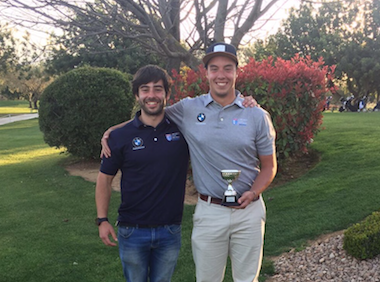 Our most sincere congratulations to our captain, Víctor Pastor, who this past 10th, 11th and 12th of March, got the final victory in the VI Championship of Castellón. He finished with the excellent results: 68, 66, 72 and 69 strokes. 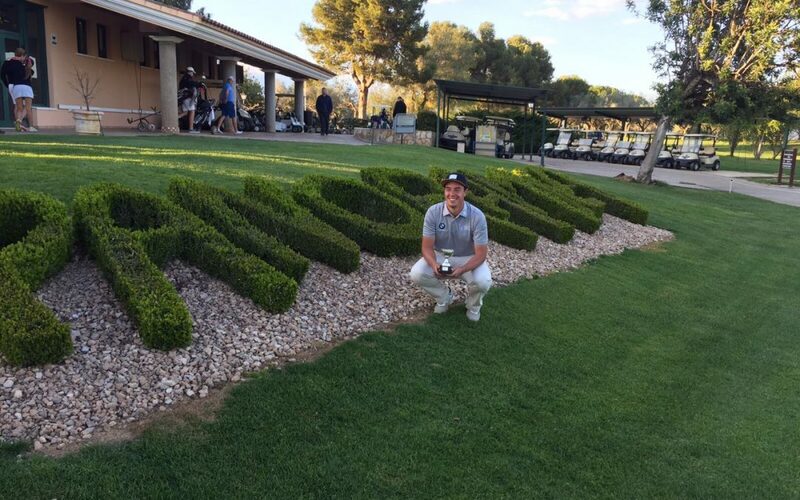 The VI Championship of Castellón, was held at the Panoramic Golf Course in stroke play mode. This Championship is one of the best national tournaments, valid for the “World Amateur Golf Ranking”. The best national and international amateur players participated in it.